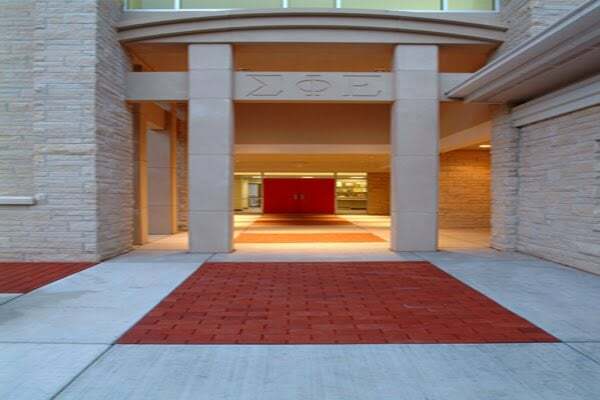 The Sigma Phi Epsilon brick program is designed to give parents, alumni, and active members the opportunity to capture and preserve their legacy as a member of Sigma Phi Epsilon. Each brick will be placed at the walkway to the Red Door. These bricks make a thoughtful and lasting gift for holidays, birthdays, anniversaries, or graduation. 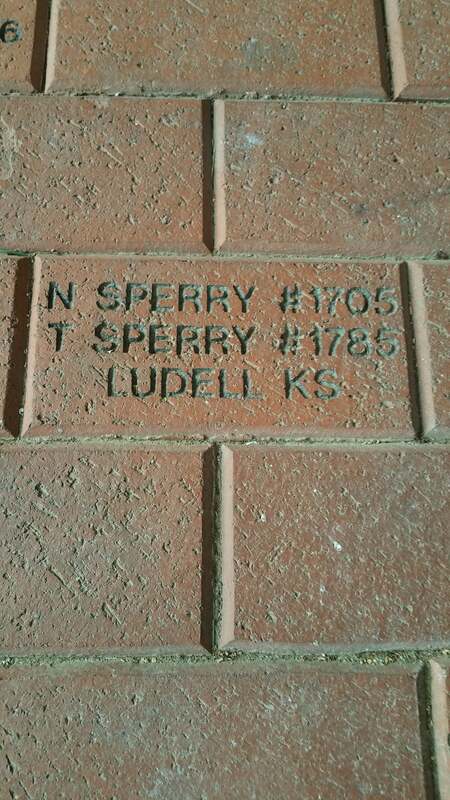 The cost is $150 for the first brick and $100 for each additional brick. Proceeds will go to the SigEp Mom's Club, and help fund our scholarship program. 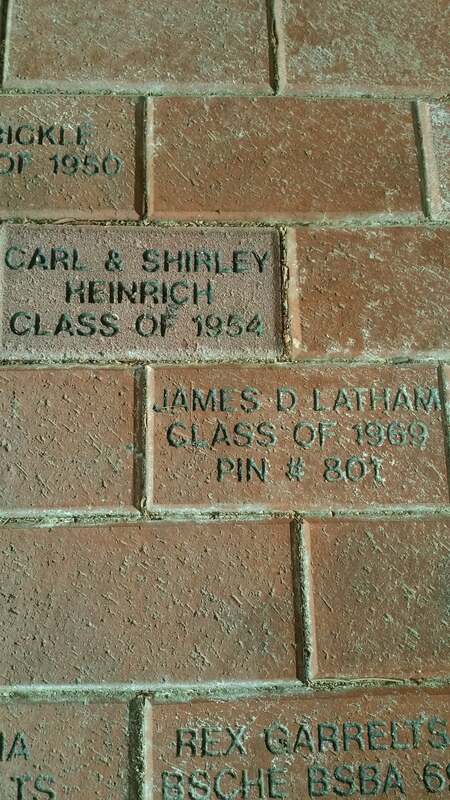 We plan to have bricks installed by graduation in May, so please order now and encourage fellow parents, alumni, and members to do the same. Give yourself or a loved one a timeless gift that will be a source of pride for generations to come. Your support is greatly appreciated and warmly received.